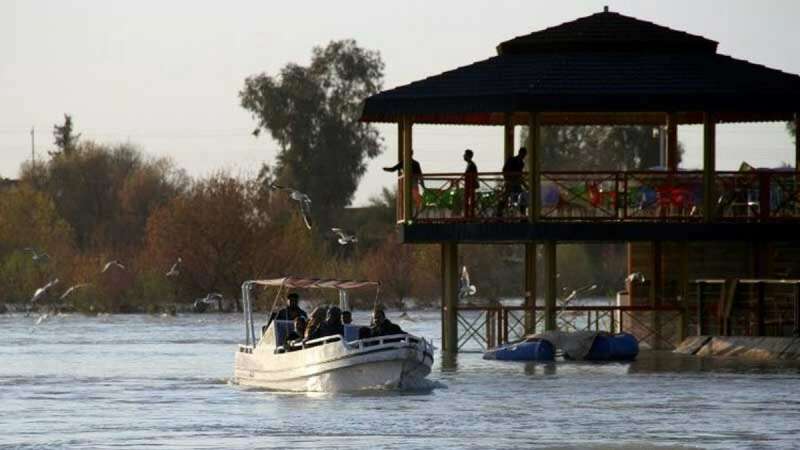 Mosul : In one of the worst accidents ever in Iraq, almost 100 people on an ill-fated ferry lost their lives after it sank in a swollen river in the former terrorist stronghold of Mosul. The ferry was carrying families, mostly children and women, celebrating the Kurdish New Year. The residents have resumed the annual celebrations only this year after the northern city has been recaptured from the terrorist organisation Islamic State. Prime Minister Adel Abdel Mahdi visited the accident site and decreed three days of national mourning. He also ordered a swift investigation "to determine responsibilities". As per official figures, around 61 women have been reported dead. 55 passengers were rescued. "It's a disaster, no one expected that," said a young man who had just managed to reach the shore.